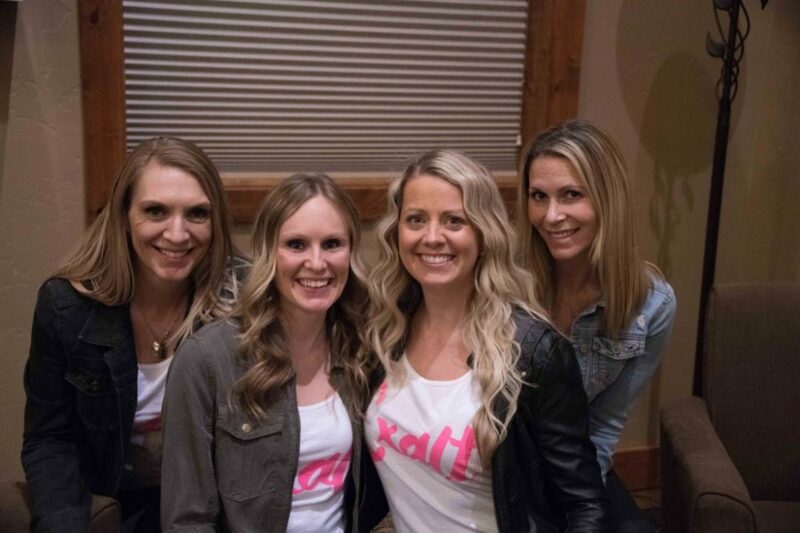 Exalt is a unique outreach and support group for women in local strip clubs. Our mission is to reach, encourage, and uplift these women in an effort to show them the possibility of renewed hope and purpose. Our vision is that every woman working in the industry in the Treasure Valley knows that there is a support network just for them. At Exalt we believe in the potential of every woman. We believe that everyone is created with a unique purpose. It is our hope and desire to reach each women working in local strip clubs with this message.